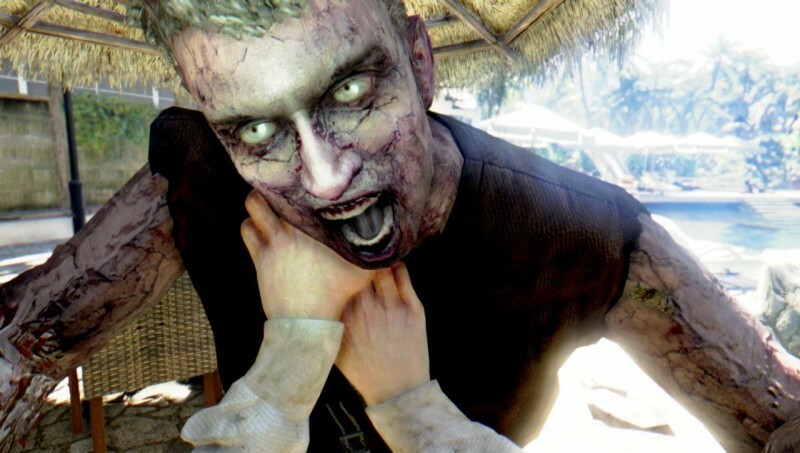 If you missed out on Techland’s open-world zombie slugfests when they first release, Deep Silver is making a return trip to these tropical islands with Dead Island Definitive Collection, which includes Dead Island, Dead: Island Riptide, and a new side-scrolling/endless runner called Dead Island Retro Revenge. 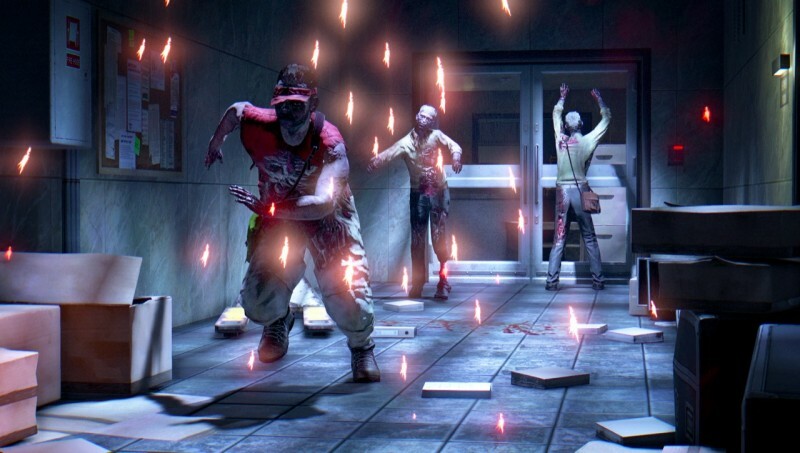 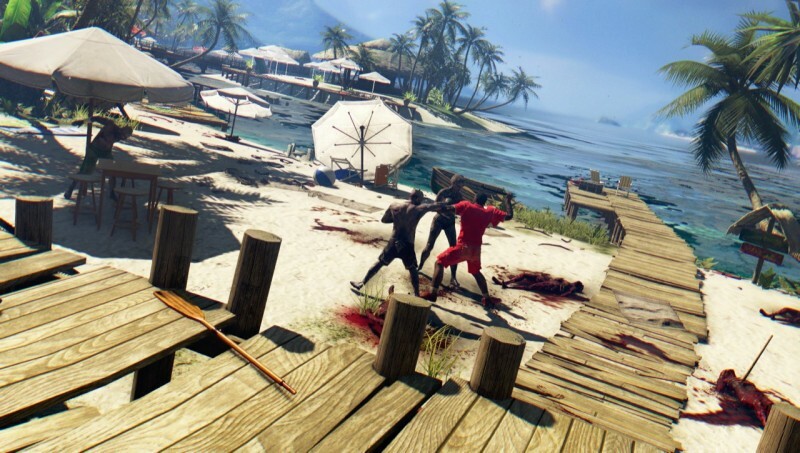 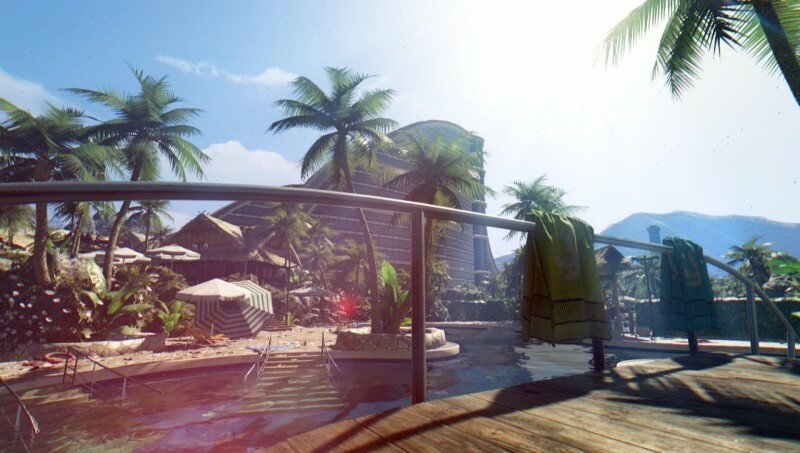 Dead Island was something of a breakout hit when it originally release in 2011. 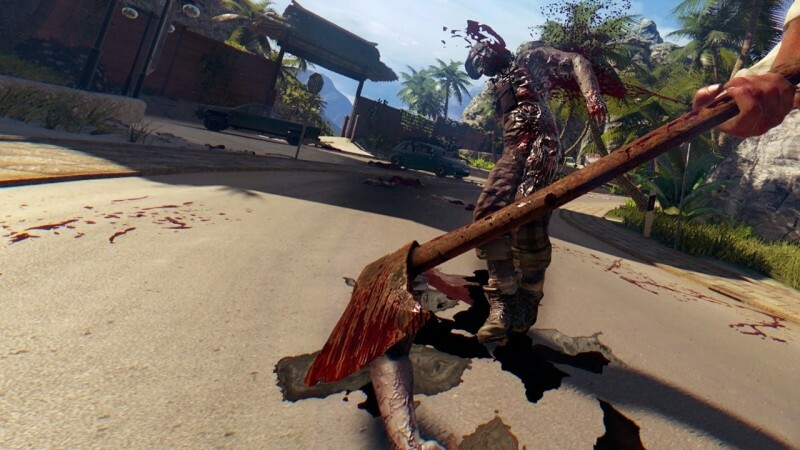 The stand-alone expansion Dead Island: Riptide wasn’t a giant leap forward, but it was still pretty fun. 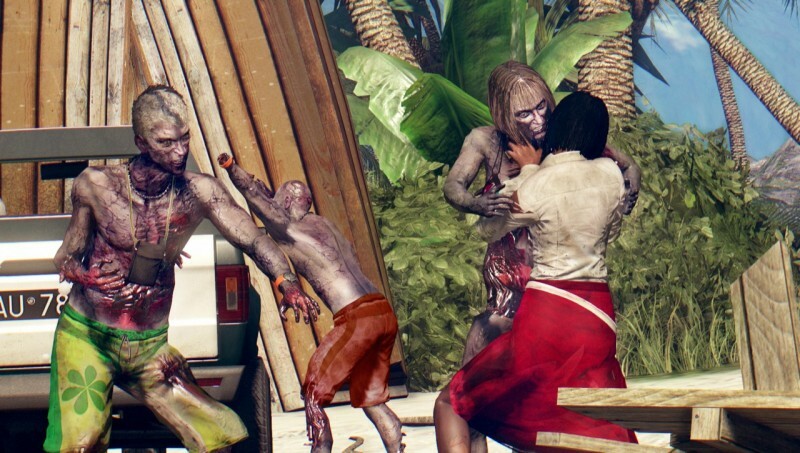 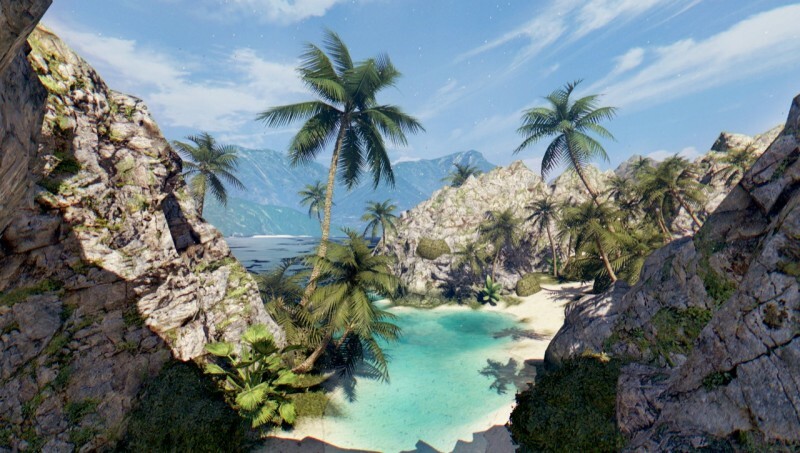 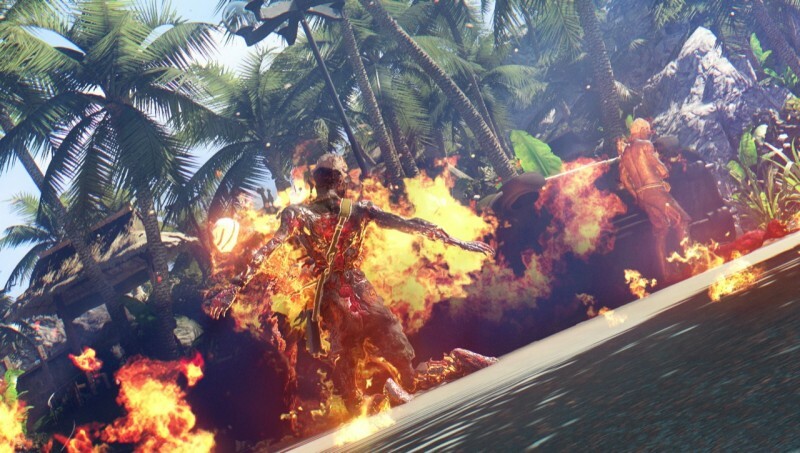 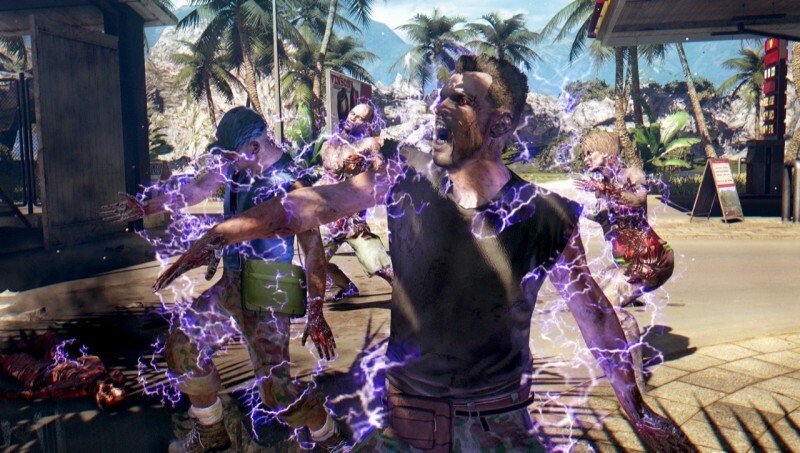 This new batch of screens for Dead Island Definitive Collection helps show off the visual improvements to the games now that they are on the new generation of hardware. 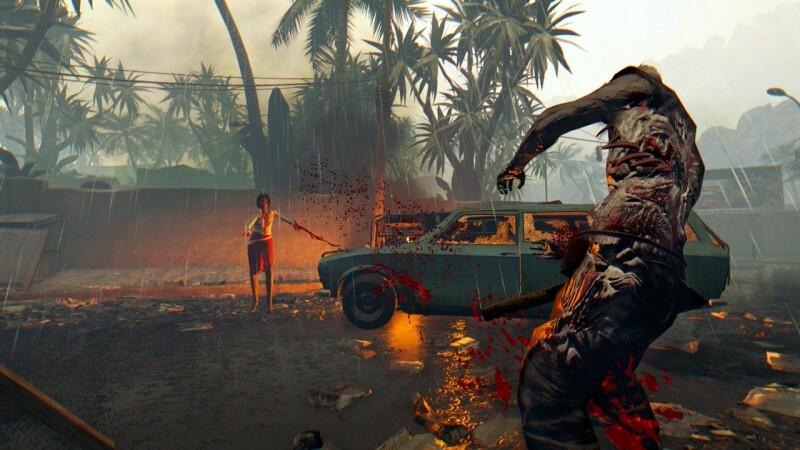 The collection will be available for PS4, Xbox One, and PC on May 31, but pre-orders have already opened up for PS4 owners.